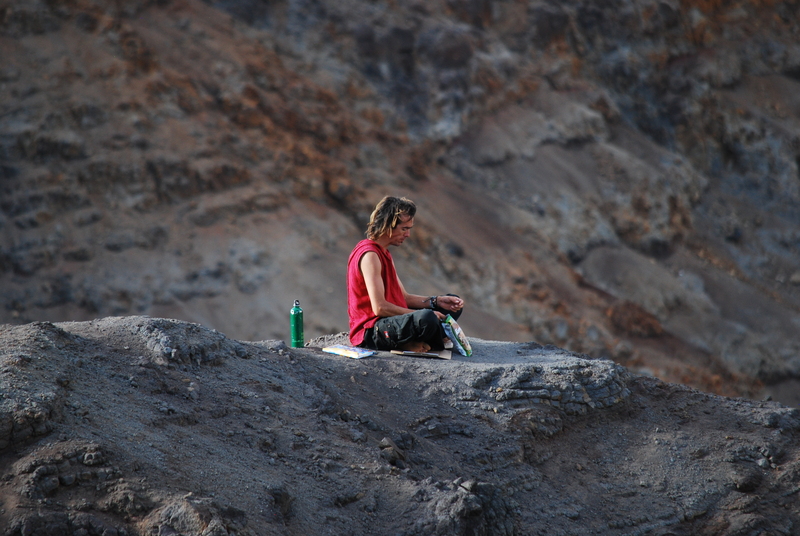 Man meditating on a cliff at Kauai’s Waimea Canyon. I KNOW who I came to the planet to be and I am committed to be that person! When my purpose stands up, my doubt stands down! When I follow my heart, I always find my way! Whenever I listen to my heart, I KNOW why I’m here! Whenever I listen to my heart, I KNOW what to do! Today I am blessed with absolute clarity. I am on purpose and achieving results! Today my purpose is clear and my life path opens before me! Today wisdom guides my vision. I see everything precisely as it is. I see my dreams clearly and today I today I claim them! I came to the planet to be a great being of light. Today I shine like never before! Today I master my distractions and stay on purpose! The light within me is so bright it blinds my fears and doubts. Find your bliss. Follow your bliss. Become your bliss. Ray Davis is the Founder of The Affirmation Spot and focuses on empowering minds to think positively, achieve goals, and live dreams.He’s spent the past 21 years in sales and sales training for major companies.